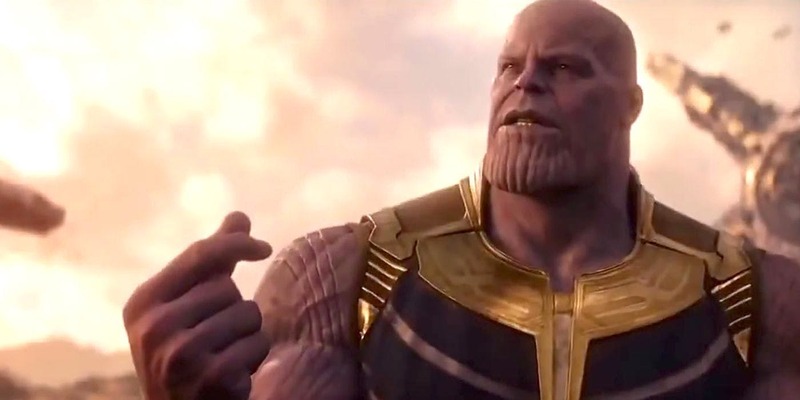 If you’re hoping Avengers 4 takes place mere months after Infinity War I feel bad for you son, I gotta direct quote from one of the writers saying it’s gonna be a matter years, not one. Hit me! OK, look. It’s been a rough week. My banter – usually impeccable and frankly outrageous in its ability to inspire – has taken a bit of a punch. But I’m a survivor and I promise it’ll return ASAP. Anyway, yeah what I said was true. 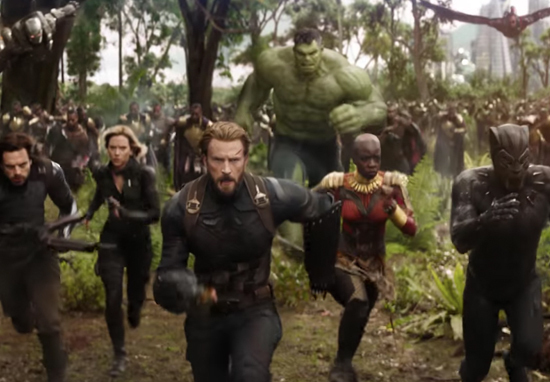 The cast of what is set to be 2019’s biggest film release ever, if not the decade, Avengers 4, will be doing all their avenging a few years after the events of Infinity War, which – f**k me – was everywhere. Remember that? Wild times. See you can tell he means quite a few by the fact he put YEARS and not years. When someone asked exactly how many years, Daniel confirmed it was five. I suppose it’s interesting and will distinct it from the last. Immediate sequels also grind my gears, tbh. Remember that piece of sh*t The Matrix Revolutions? Nobody wants that. It leaves breathing room for Thanos. 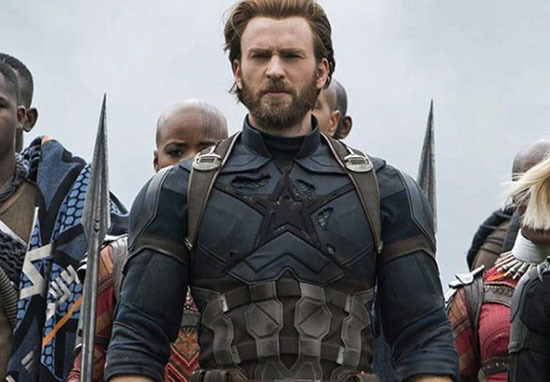 In slightly less optimistic news, Chris Evans, AKA Captain America, recently shared an emotional farewell to the character he’s been playing for nearly a decade, strongly suggesting it’s a role he won’t be reprising. Evans took to Twitter last week to reveal that shooting had officially wrapped on the upcoming fourth Avengers film. Speculation surrounding the film has been high ever since the ending of Avengers: Infinity War threw up some surprises and sudden departures. And while it seems some cast members have bid a fond farewell to their characters, others involved in the project are far from hanging up their hats. Evans has suggested, however, that the next time we see Captain America, in Avengers 4, may well be the last time.